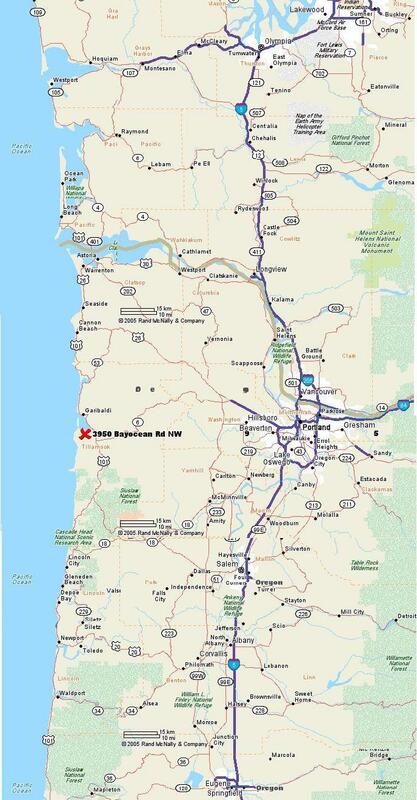 Would you like to live in Oregon? 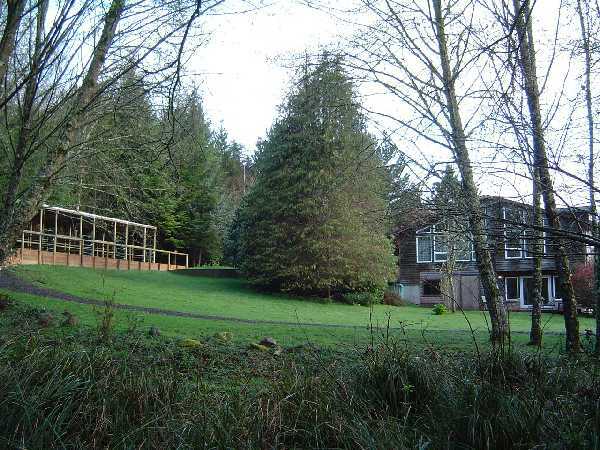 Spectacular 4 bedroom 3 bath home on 1 acre of land with creek and just 20 yards to the bay's edge! Well appointed with cathedral windows, French doors, luxurious carpets and inlaid hardwood floors. 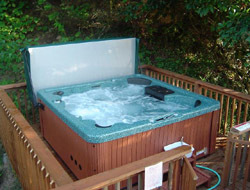 7-person Hot-tub on private deck. 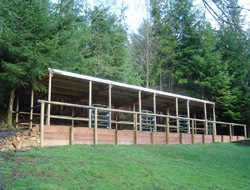 Four horse stalls for equestrians! Sleeps 2 to 16 people with a view from almost every room! Massive Master Suite with walk-in wardrobe, private Jacuzzi bath and double walk-in shower. Cozy living room with view of the bay and a two-sided fireplace. 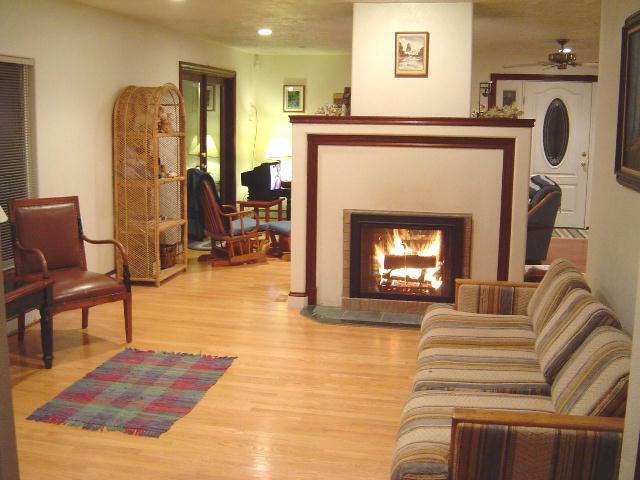 Large family room for entertaining, excellent for group retreats or large families, yet perfect for just 2. Only 4 miles to town, 2 miles to the ocean. 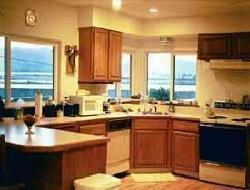 Fully Equipped Kitchen with Oak Cabinets, Breakfast Bar and a Spectacular View of the Bay! 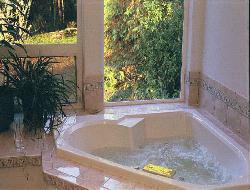 Relax in your private Jacuzzi Tub in the Master Suite with a view of the 400 acres of Forest Land! Luxurious Master Bedroom with Cathedral Windows, Walk-in Wardrobe and Master Bath. 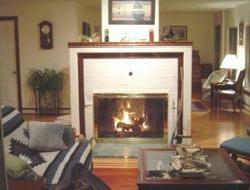 Warm up to the fire in the Living Room with inlaid hardwood floors and yet another view of the Bay! 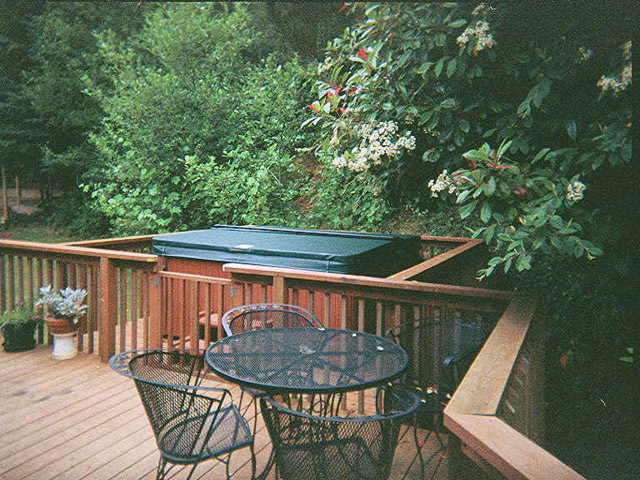 Private Setting of the Hot Tub. One of the only "Equine Friendly" Vacation Rentals with some of the best riding on the West Coast! Visit the historic Cape Meares Lighthouse. 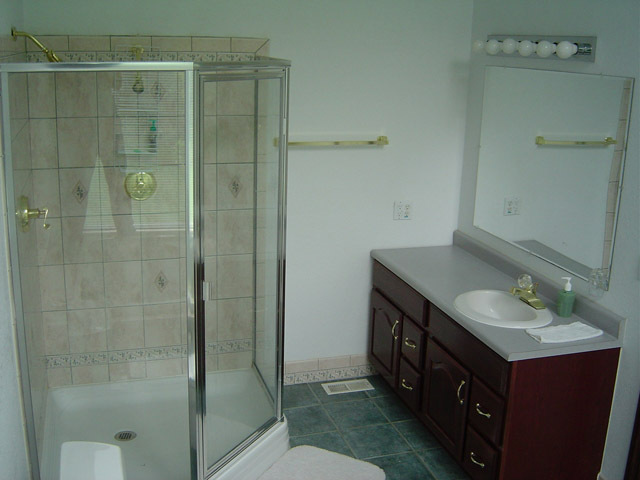 Nearby state parks abound with picnicking facilities and hiking and horseback riding trails. 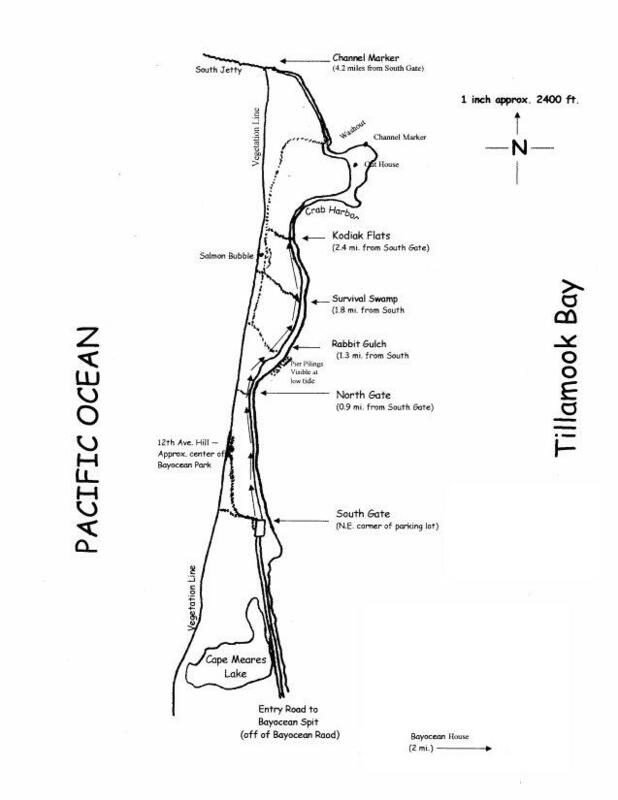 Go fishing, crabbing, and clamming in Netarts or Tillamook Bay. Watch the migrating whales. Observe the sea lions and birds at Three Arch Rocks National Wildlife Refuge. Play in the sand dunes, and visit Cape Kiwanda dory fleet. Visit the world famous Tillamook Cheese Factory, Pioneer Museum,Air Museum and Quilt Museum. 1.5 hours from Portland. This spectacular home is also available for small weddings, company or church retreats, family reunions, and other group events. 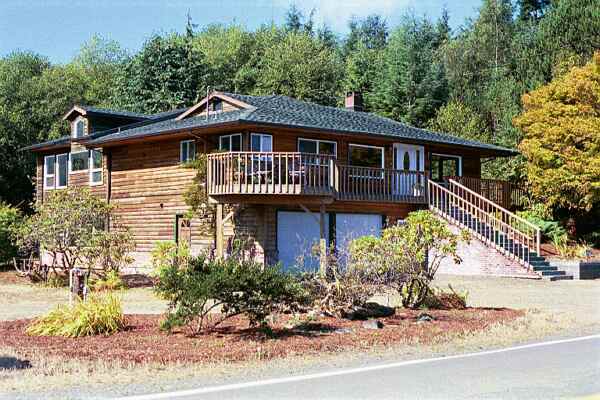 Close to Beach, Hiking, Horseback Riding, Clamming, Fishing, Canoeing and much more. 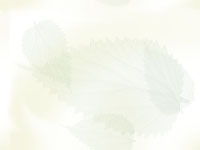 Excellent for events such as small Weddings, Retreats, Family Reunions. 1 King Bed, 1 Queen Bed, 2 Full DoubleS, 1 Bunk-Bed, 2 Twins, 1 Double Futon, 1 crib/play-pen and lots of extra room. 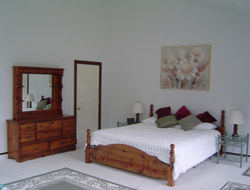 Weekly Special: 7 nights for the price of 6! $200 security deposit (refundable*) and $100 cleaning fee (partially refundable*) required to book, one night rent plus $300 deposit required. Balance is due 14 days prior to arrival. *Email info@bayocean.com for rental agreement/policy, disclosures and water-way disclaimer. Information deemed reliable but is not guaranteed and rates are subject to change without notice according to use and/or conditions. Copyright by Abraham Investments L.L.C., all rights reserved.